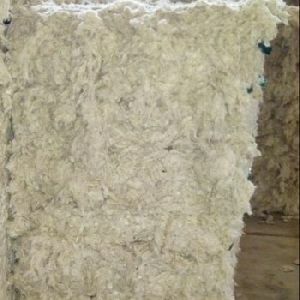 Packaging Details : Export worthy full pressed covered & sealed Bale with 160 or 170 KGS each. 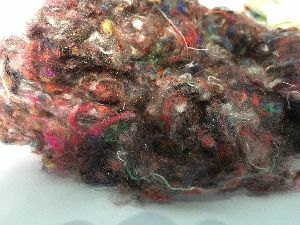 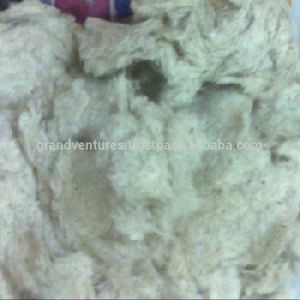 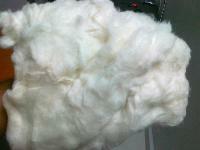 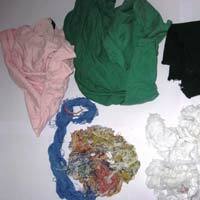 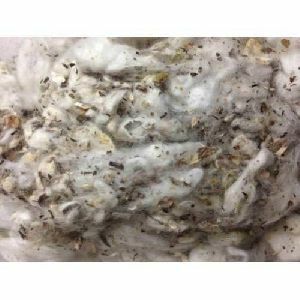 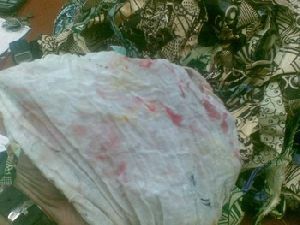 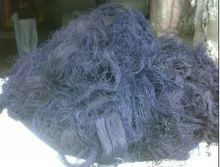 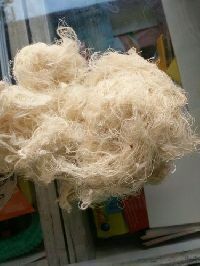 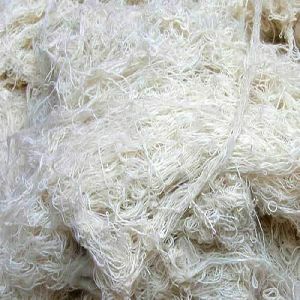 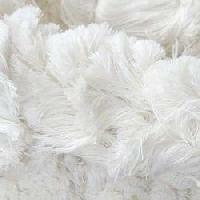 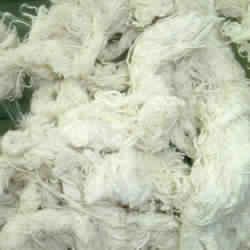 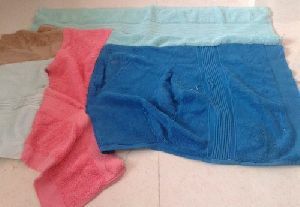 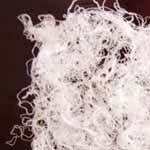 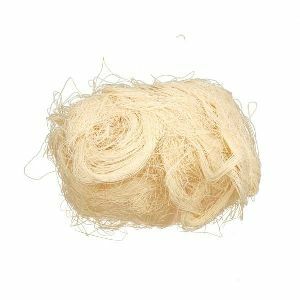 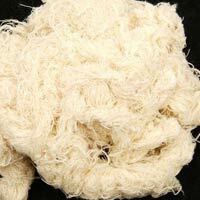 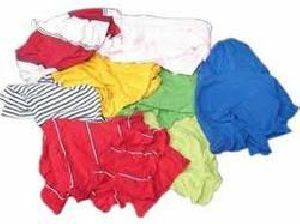 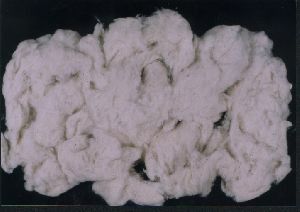 We are offering cotton hosiery waste, cotton waste, yarn waste, hosiery waste. 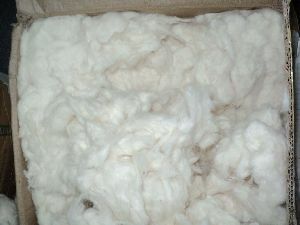 We supply cotton waste with good quality and competitive prices. 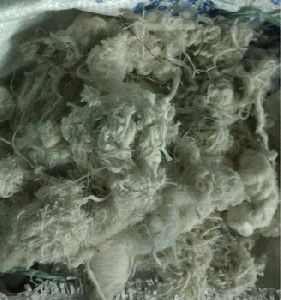 Our products are comber noil, cleaned carded waste. 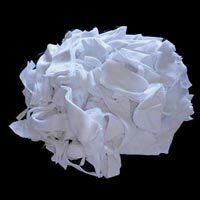 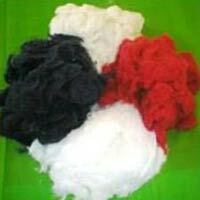 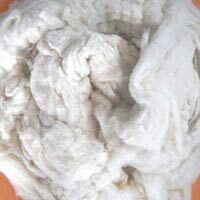 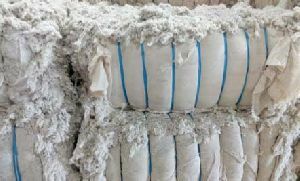 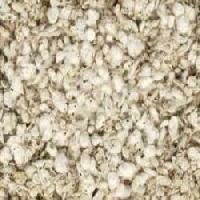 We are the trader & wholesale suppliers of cotten waste products.